WASHINGTON — U.S. President Barack Obama has a new plan, as he announced yesterday, to cut government spending and increase effective and timely services. Reuters reports that Obama’s “smarter government” plan is to use technology and data to, as they said, “deliver services faster and save taxpayers money”. 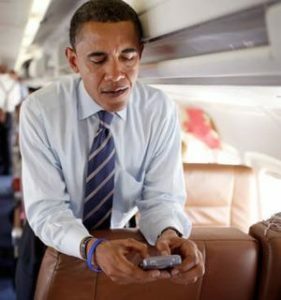 This comes as Obama’s ties to Big Data are coming to light, as his administration pushed an NSA surveillance program which was revealed by leaker Edward Snowden. Also, his Department of Justice’s spying on Associated Press reporters has intimidated sources from coming forward to that news outlet, to which Attorney General Eric Holder has not implicated himself and his role in the wiretapping scandal. The White House said that the Obama administration reduced costs by $2.5 billion during his first term in office.